Dr. Angela Rawlings is a Louisville, Ky native and recent transplant to the Seattle area. She received her Bachelors in Agriculture at Murray State University and her doctorate from The Ohio State University. After graduation and inspired by her time in the large animal barns and her time during an externship in Snohomish, she worked in a mixed animal practice in Spartanburg, SC. A more urban life called and she relocated to Charleston, SC where she honed her skills in small animal medicine and surgery. 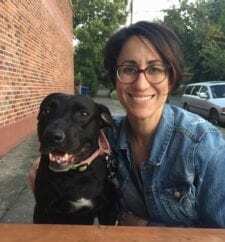 She has recently completed certification in rehabilitation therapy and hopes to use that knowledge to keep Capitol Hill’s older pets active for many years. Making the cross-country journey with her is her 9-year-old scaredy-cat, Spencer. She hopes to continue training in circus arts, exploring all the hiking trails Washington has to offer and finding awesome fresh foods at the local farmer’s markets to experiment within her kitchen. Dr. Jessica E. Friedberg grew up just outside of Philadelphia and attended Temple University where she graduated with a bachelor’s degree in psychology. After working in law firms as a legal assistant, Dr. Friedberg returned to school for a major career change into veterinary medicine. She attended the Royal Veterinary College in London, England. After graduation, she practiced in Portland, Oregon. 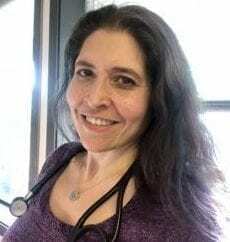 Dr. Friedberg missed the big-city-life and moved to Seattle in 2016 and worked in emergency medicine until her recent transition to the Capitol Hill Neighborhood. She loves Seattle for its beauty and pet-friendly reputation. 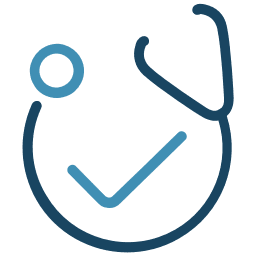 Professionally, Dr. Friedberg is passionate about client trust, internal and emergency medicine. Her interests include travel, architecture, reading, and cuddling with her rescue cat Linkovich and her rescue dog Harper Lee.